Robyn Briese Brinkman Is the winner but has not yet responded. please check your email if you see this. 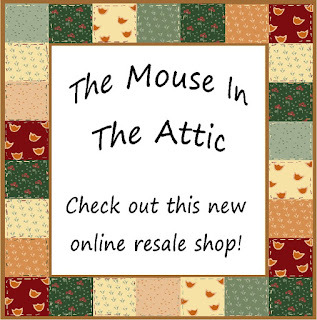 The Mouse In The Attic is Giving away a $25 Credit to their online store. 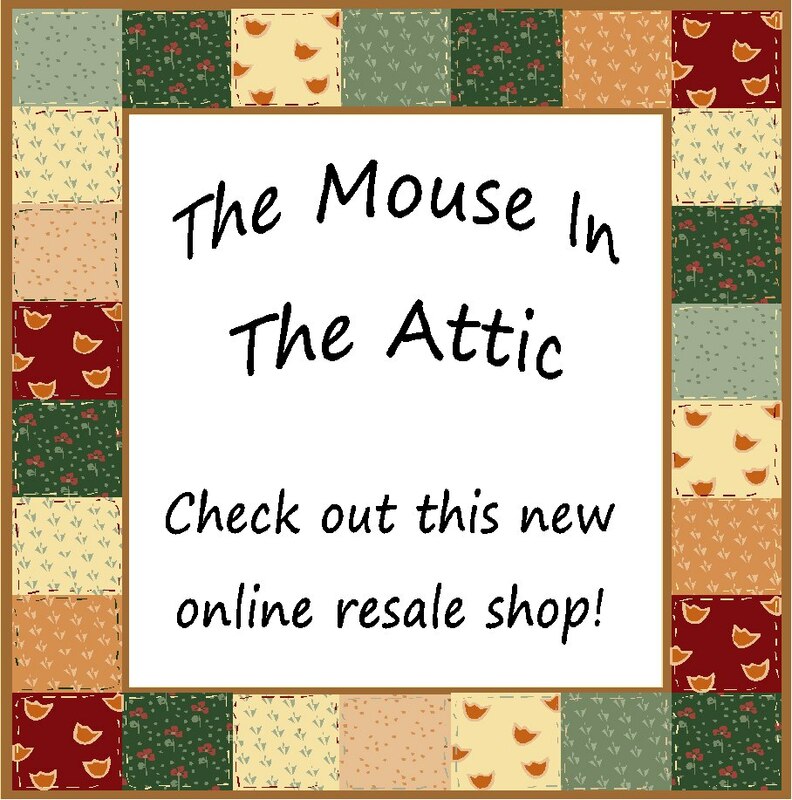 The Mouse In The Attic is owned by a Mom and her 2 daughters. What a great and fun family business. As you can see by the children modeling some of the items from the shop, and the price tags, they have quality affordable clothing. They are also willing to ship as long as you pay the shipping. I really feel like the shipping would be worth it and in many cases lower priced than shopping online auctions. "We began the on-line resale shop based on many factors. While shopping for school clothes for our own children we quickly realized that many of our friends and family couldn't possibly afford new children’s clothing. Being great bargain hunters ourselves, we thought it a shame that we were passing by beautiful clothing and toys at great prices, not sure if the items would be welcome if we just brought them home to others. The idea of posting them on Facebook floated around and we decided to just do it, mostly for friends and family. Low and behold, after the first shopping trip, we had so many items we knew we would have to open it up to others in our area.There are very fond memories of Grandma bringing over a pick up load of quality used clothing a few days before school began. 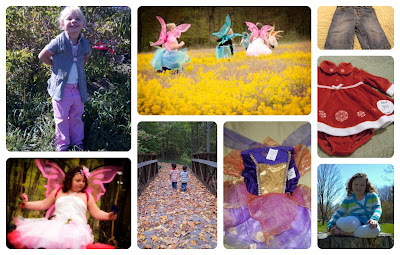 She was an avid yard saler and shopped year round to compile this wardrobe on a budget. We are a three generation operation. Our children are involved with shopping, sorting, picture taking and pulling orders. The special needs children in our family have benefited from this process and who knows, may just make a career out of it!" I love resale and 90% of our belongings have been preloved. Saves money and the environment.